Although the MK 19 is a recent entry into the Army's inventory, development began in 1963. The first version was a hand-cranked, multiple grenade launcher called the MK 18. In 1966 the needfor more firepower inspired the development ofa self-powered 40-mm machine gun called the MK 19, MOD 0. This model was neither reliable nor safe enough for use as a military weapon system. Product improvements begun in 1971 resulted in the 1972 MOD 1, of which only six were produced. The MOD 1 performed effectively in Navvy riverine patrol craft and broader applications for the MK 19 were found. In 1973 the Navvy developed the MOD 2, which featured improved reliability, safety, and maintainability. In 1976 a complete redesign resulted in the MK 19, MOD 3, which the Army adopted in 1983. The Army now uses the MK 19 within the tactical environment for defense, retrograde, patrolling, rear area security, urban operations, and special operations. 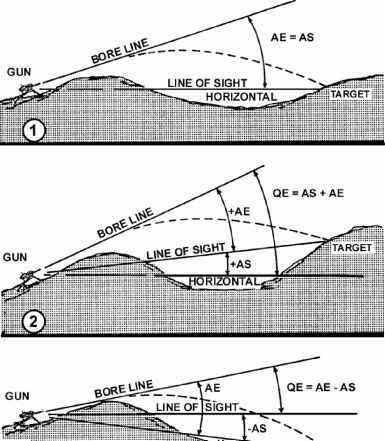 This chapter provides applications, training strategies, and descriptive, technical, and operational data for the MK 19 (Figure 1-1).